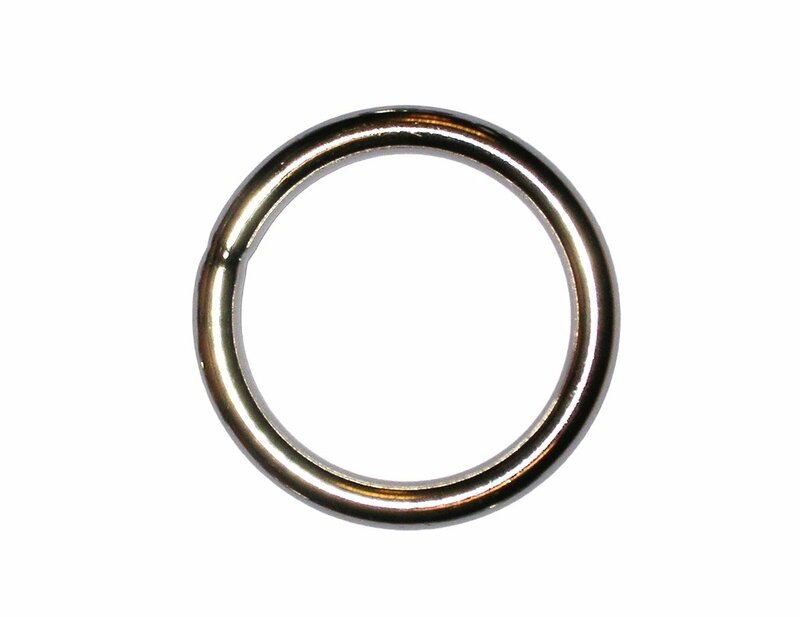 Ring manufactured in 4mm diameter stainless steel wire to AISI304 with an inside diameter of 25mm. Supplied untested. 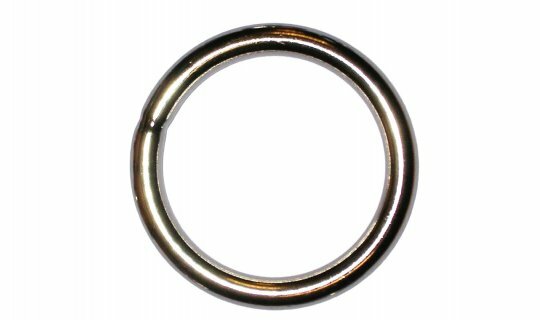 Designed primarily for equine or marine environments.